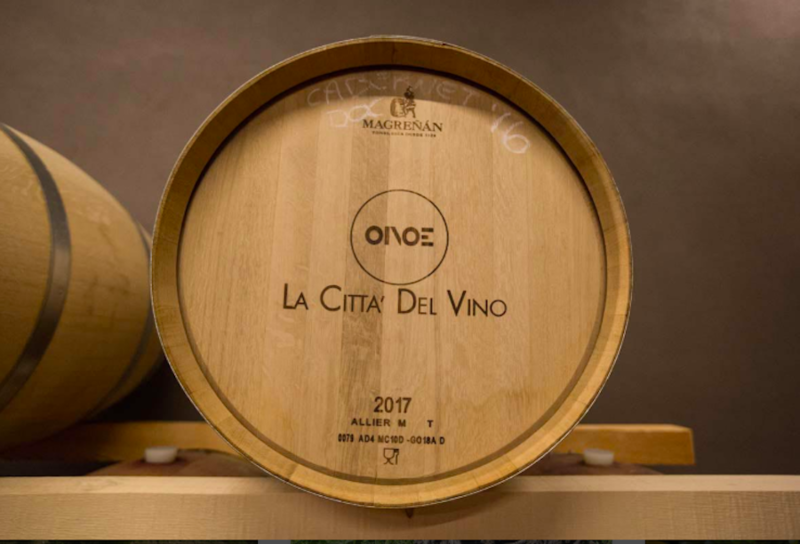 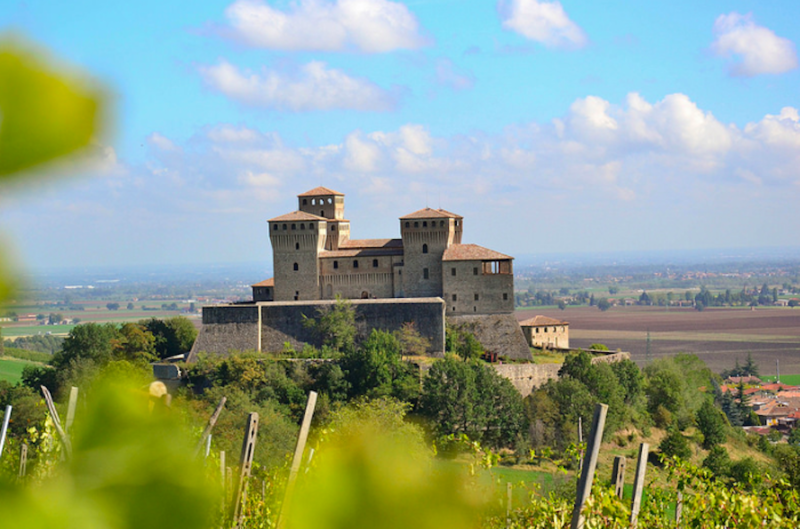 Parma is famous all over the world for its great Parmigiano Reggiano and Prosciutto di Parma, but what about its wines? 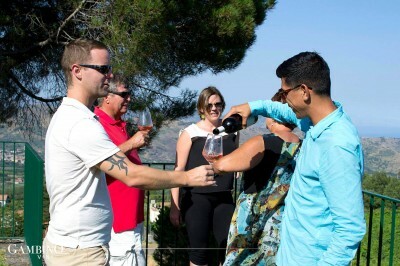 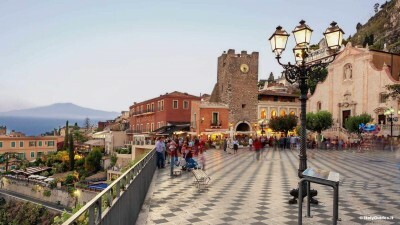 With this half day tour you'll get the chance to discover the secrets of 2 interesting winery that will let you have a much better understanding of this magic land. 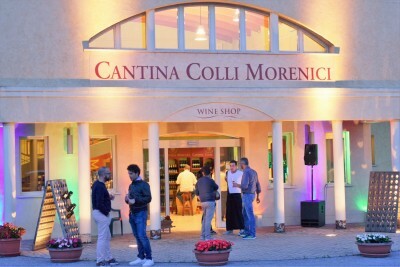 You meet the driver at your hotel at 9.30 and go to visit Lamoretti Winery. 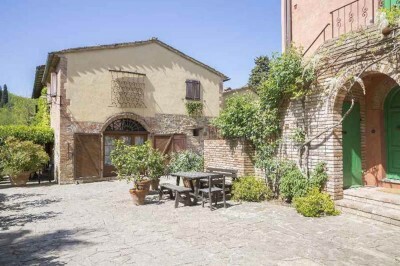 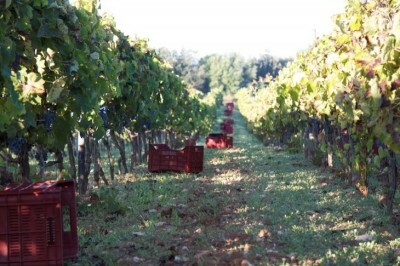 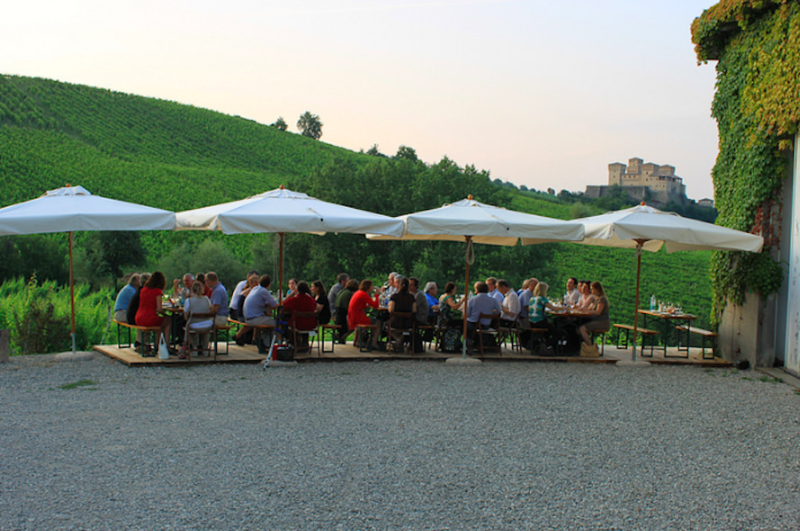 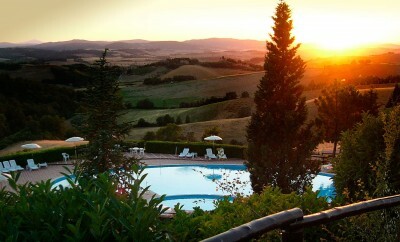 The winery is located on the hills south of Parma, near the Castle of Torrechiara and a few kilometers from the city center. 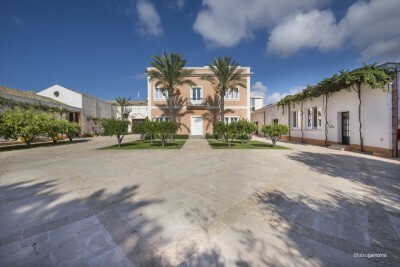 They have grown through the generations while maintaining a footprint family.Currently working in the company are Mr. Isidoro the second generation and the third with Mr. John, Mrs. Sara and Mr Mauro Lamoretti. 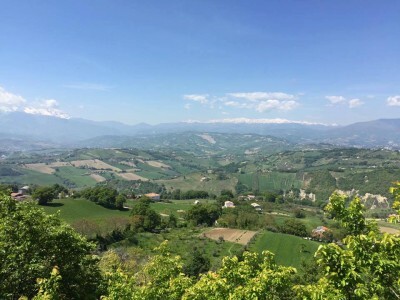 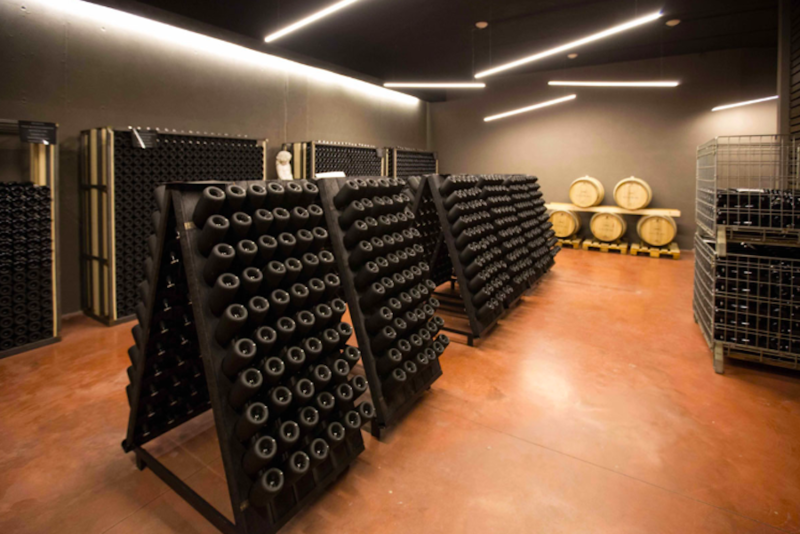 After the tour you will have the tasting sessions in a heated reception room right next to both the cellars and the vineyard with a view of the Torrechiara Castle or in the natural terrace area in front of the vineyard. 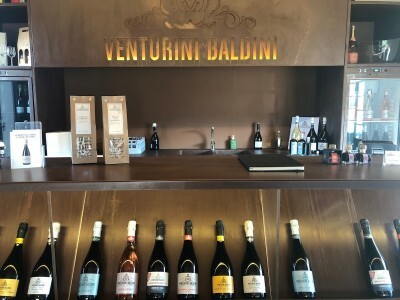 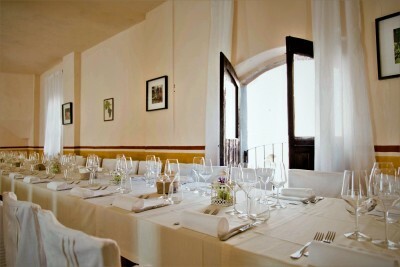 You will have the tasting of two white wines, for example Malvasia and sparkling Sauvignon, served with two different kinds of local cold cuts, Parma ham and salami, and fresh bread. 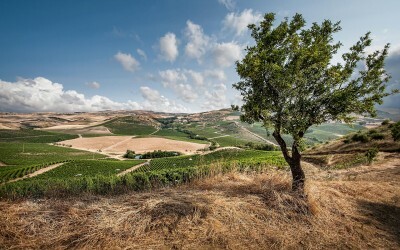 Tasting of two red wines, for example Parma Hills’ Red “Vigna del Guasto” and the Vigneti Montefiore Rosso, served with morsels of Parmigiano Reggiano cheese and fresh bread. 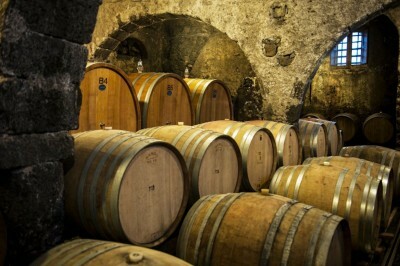 After this tour you visit an organic company, Oinoe Winery. 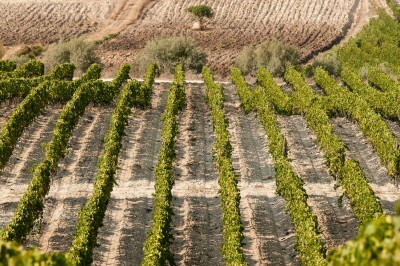 Their wines are the highest expression of this ancient and generous land. 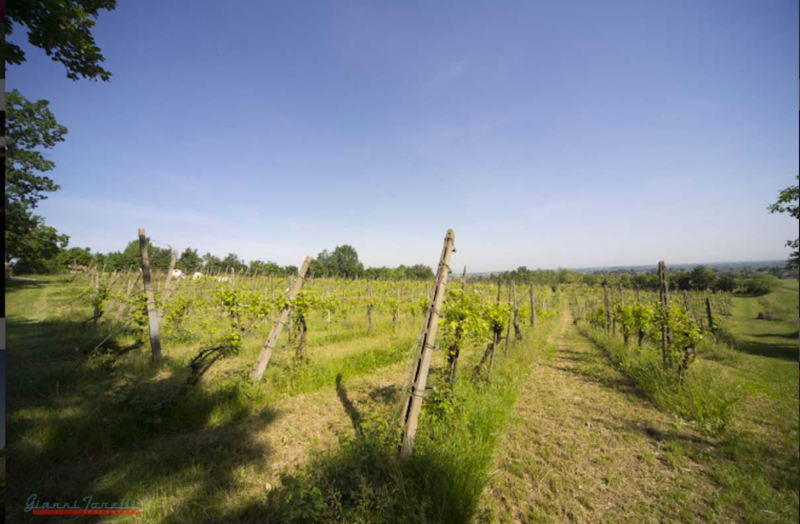 These are wines that reflect the balance between man and nature and the essence of our landscape, our territory and our climate. 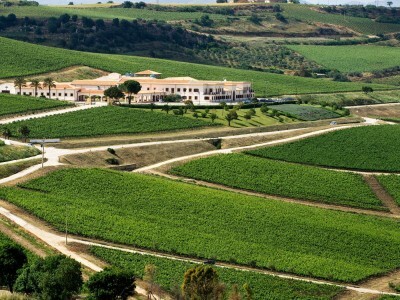 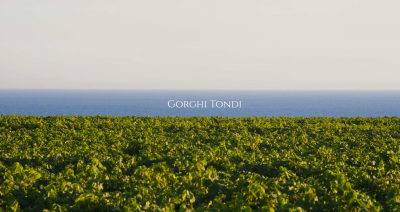 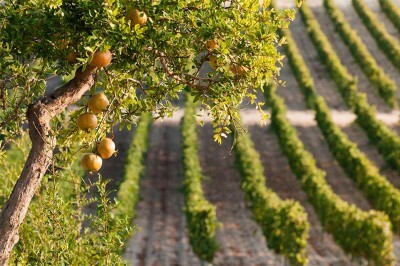 Their Goyout are trained vieyards (40 acres) include varieties of Malvasia, Moscat, Barbera, Sauvignon Blanc, Chardonnay, Pinot Blanc, Merlot, Cabernet e Lambrusco. 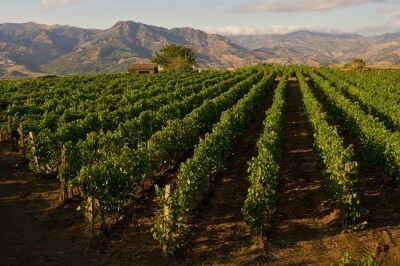 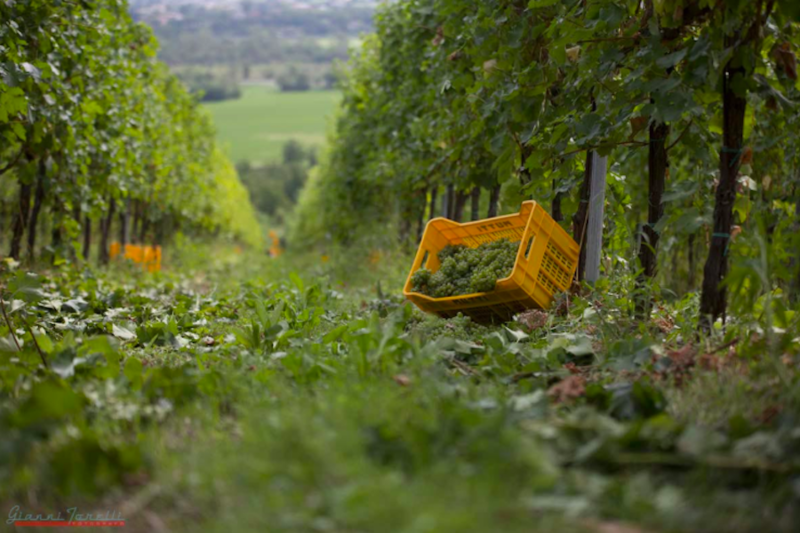 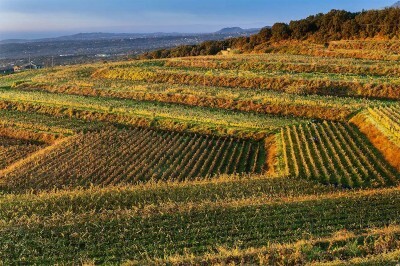 Vineyard are arranged around the hill in armony with the territory and they are grown according to Integrate Agricoltural Principles which allows them to produce select wines and expecially requested. 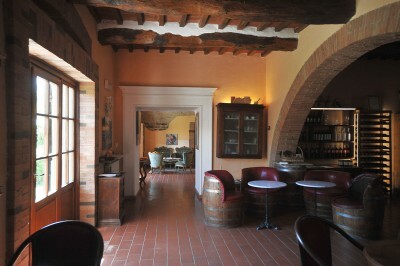 After the visit back to Parma at your hotel!